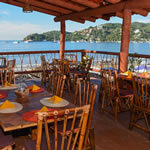 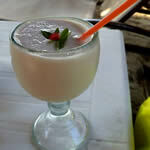 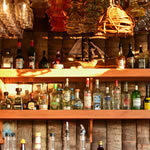 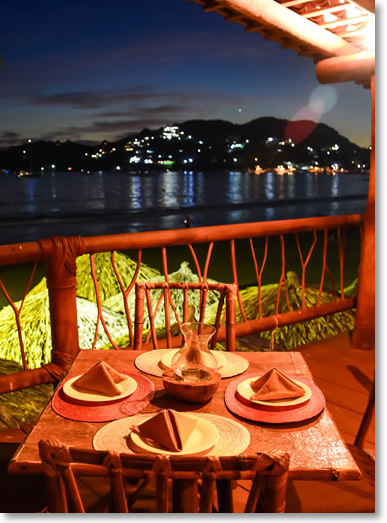 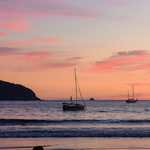 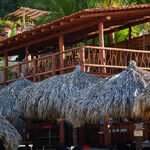 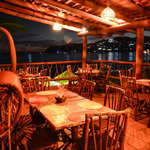 We are little restaurant with a great flavour in beautiful Playa La Madera in Zihuatanejo, México. 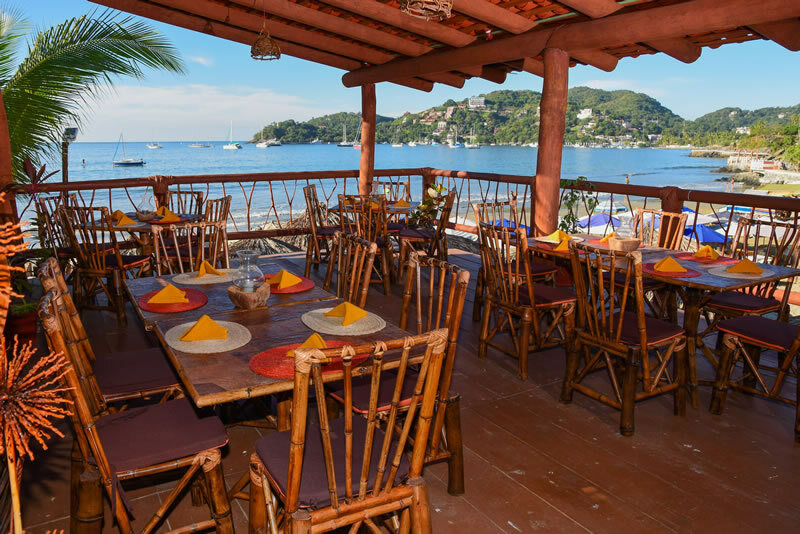 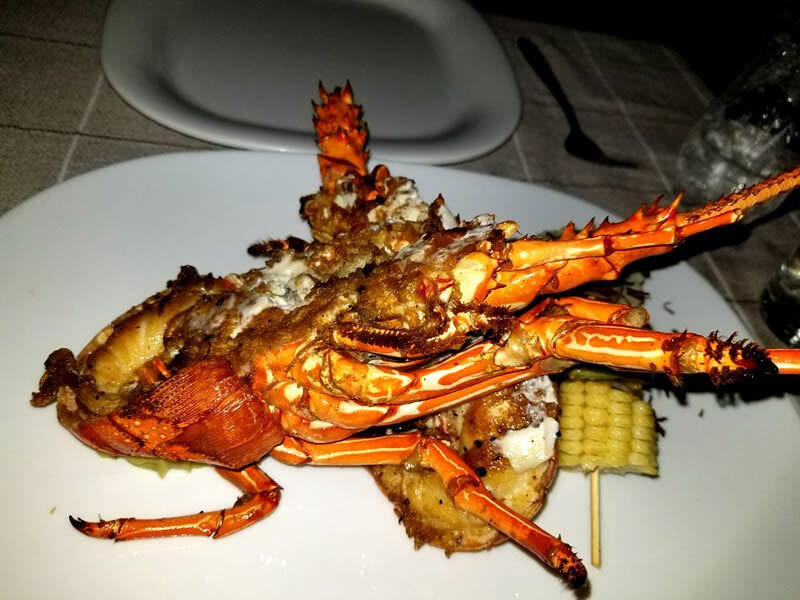 We offer traditional mexican and grilled seafood dishes that are rich in colours, aromas and flavours; made with fresh local ingredients presented to your table with and excellent service and an unparalleled view of the ocean. 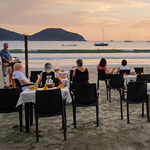 We are open daily for breakfast and lunch, and we also provide amazing dinners by the beach during our high season (November-March). 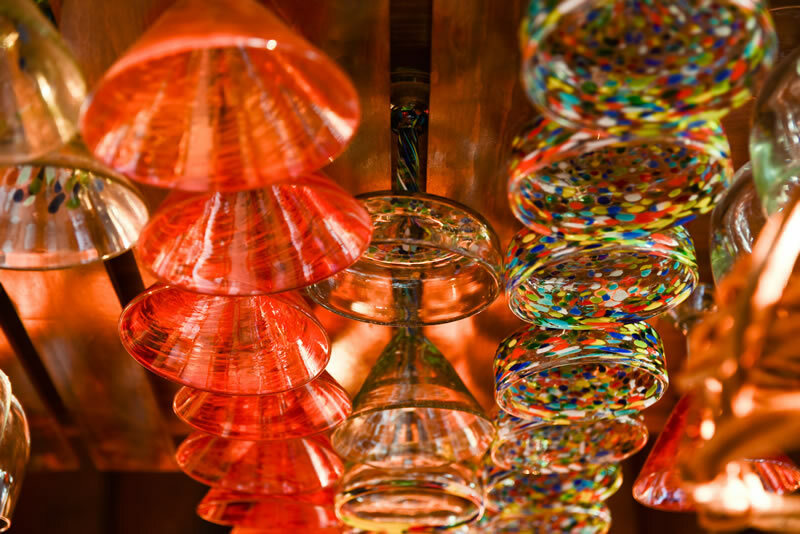 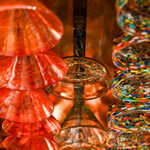 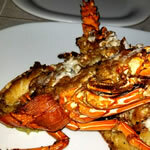 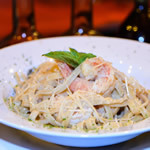 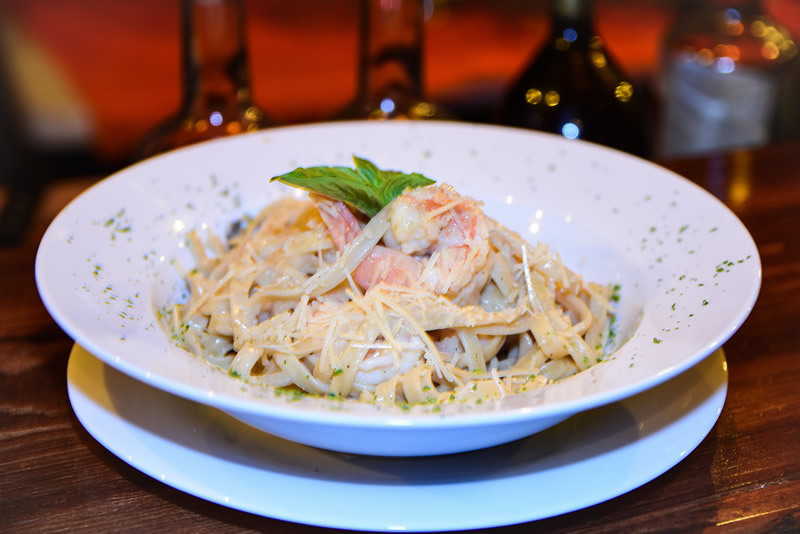 Maderas Seafood Grill & Bar was born with the idea of ​​offering a better service to the guests of Arena Suites Hotel. 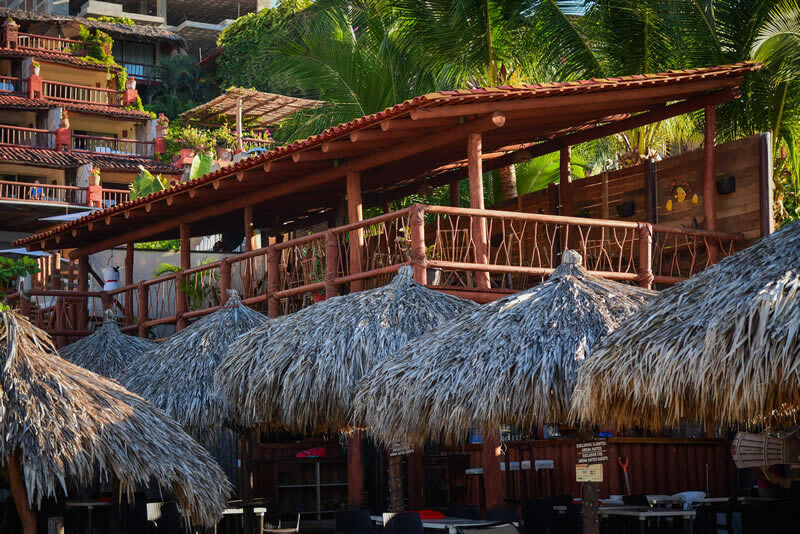 His Manager Armando, had the idea of starting a small Snack Bar in the beach area of the hotel. 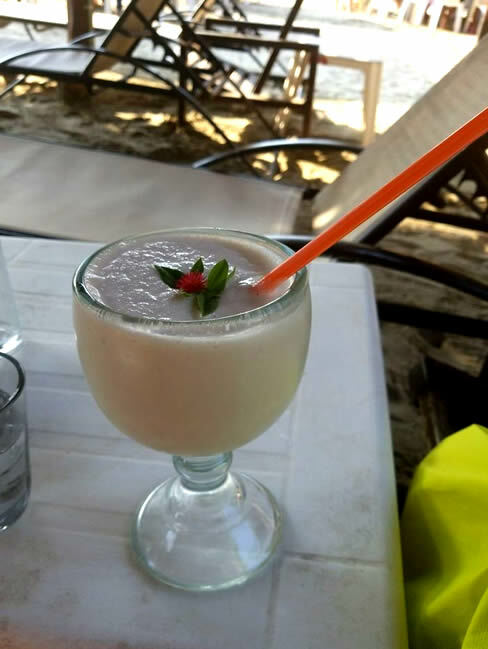 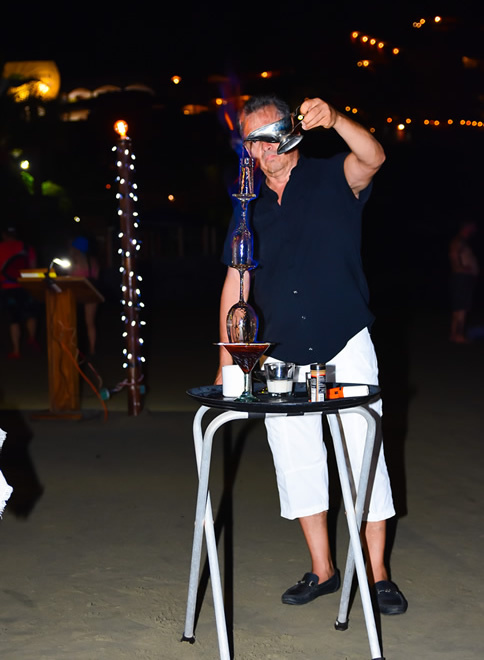 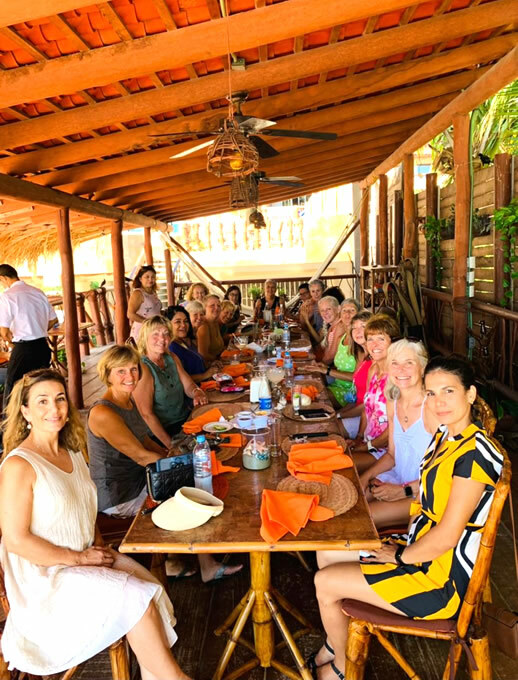 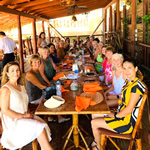 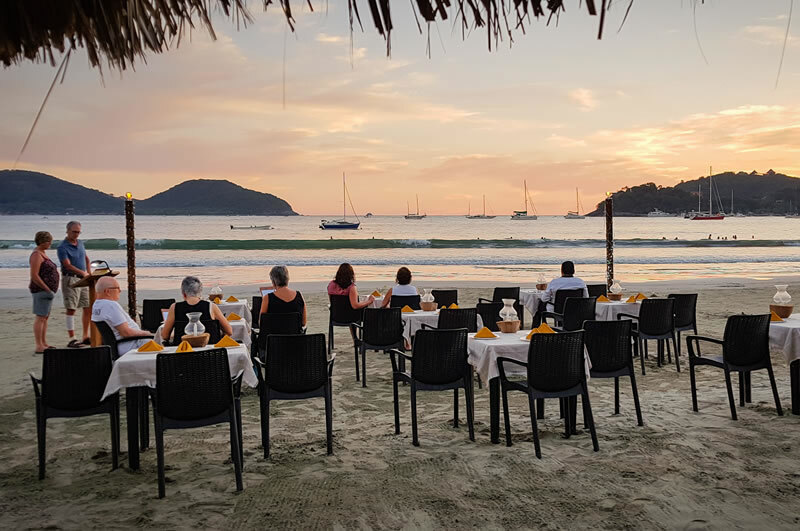 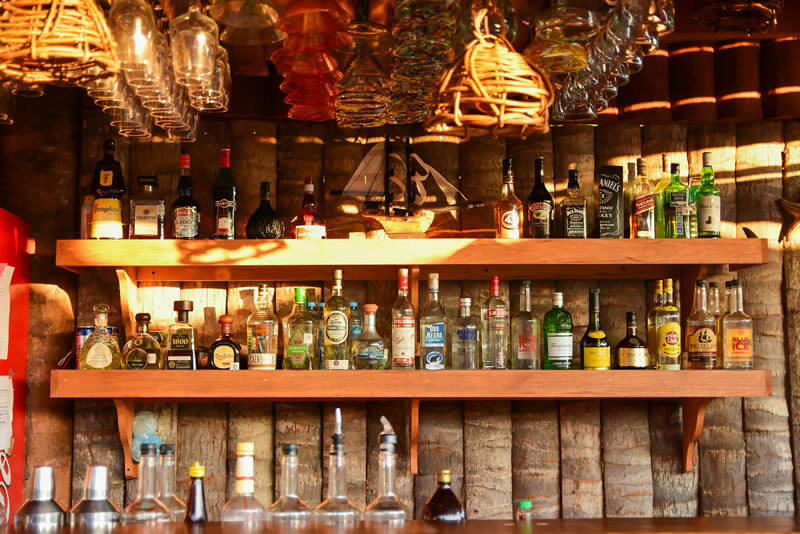 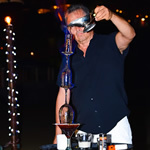 Quickly, the hotel guests and visitors of Playa La Madera were delighted with the innovative and fresh drinks of the Bar, as well as the delicious cold dishes made with fresh seafood from the beautiful port of Zihuatanejo. 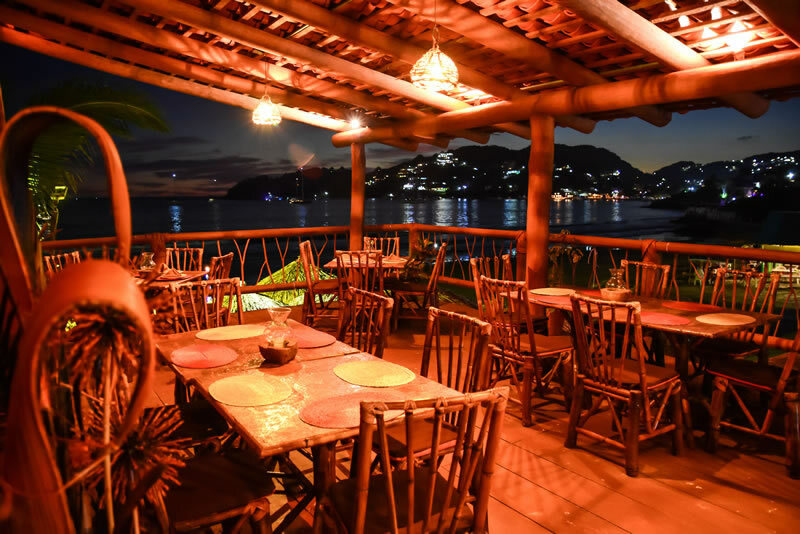 With only a year of existence, the Snack Bar became a Restaurant, adding Ulises to the team, a young and talented local Chef, who added his personal touch to the typical dishes of the region. 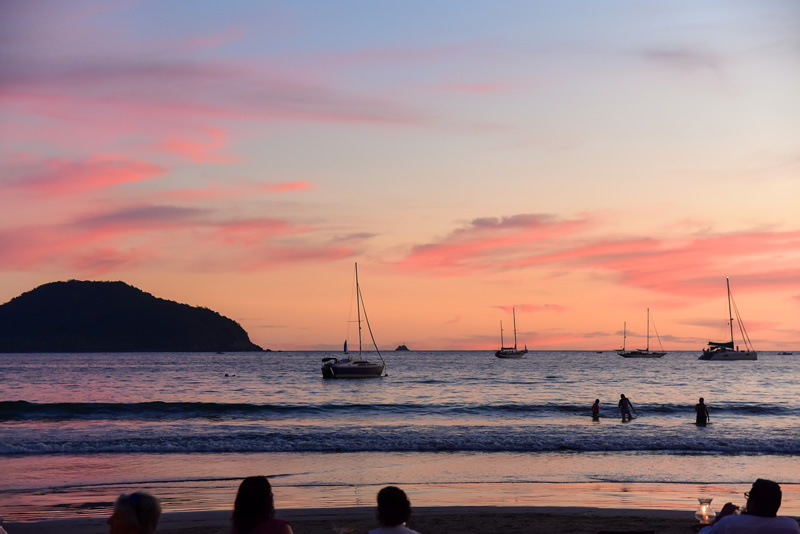 After 3 years, Maderas has become a favourite spot for national and foreign tourists, and for locals.